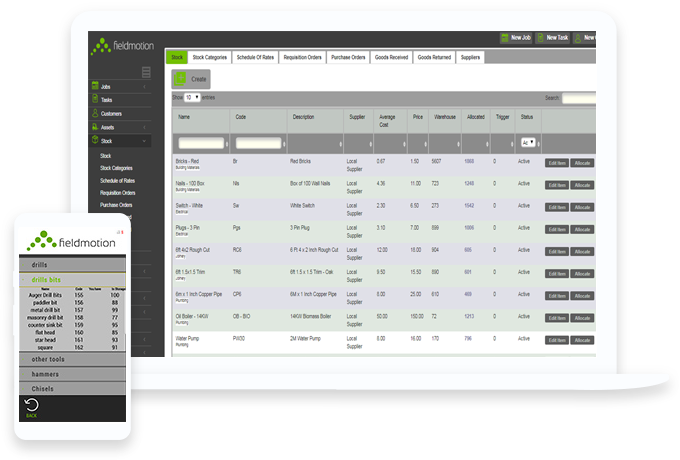 The Fieldmotion platform has been designed to be as flexible and easy-to-use as possible. 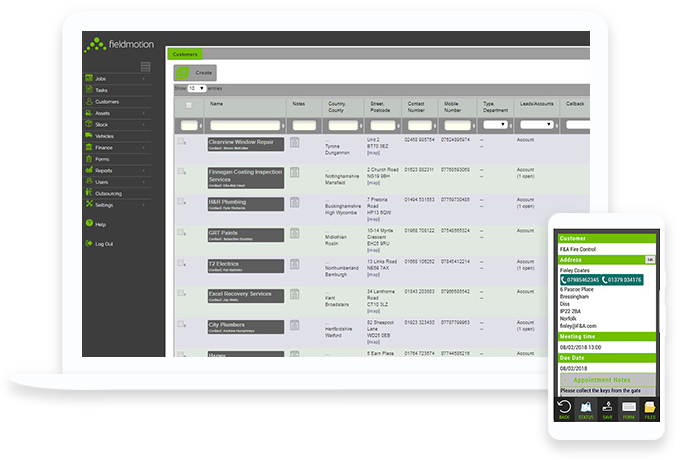 You won’t require additional IT support or infrastructure to customise the system to suit your workflow. 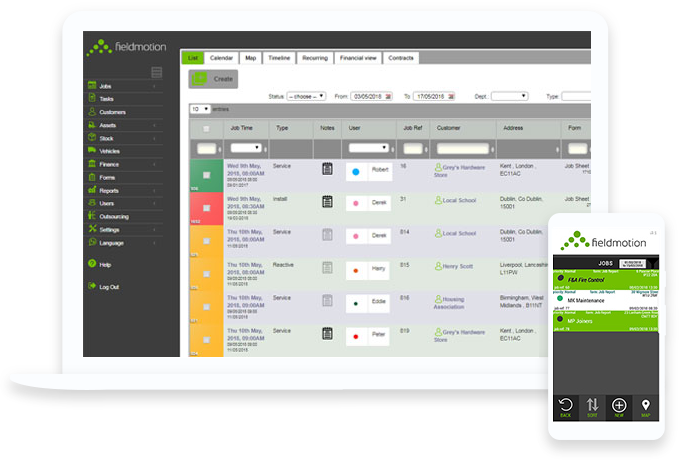 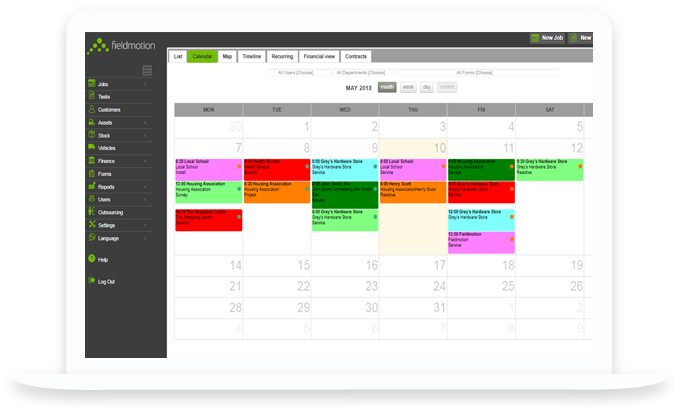 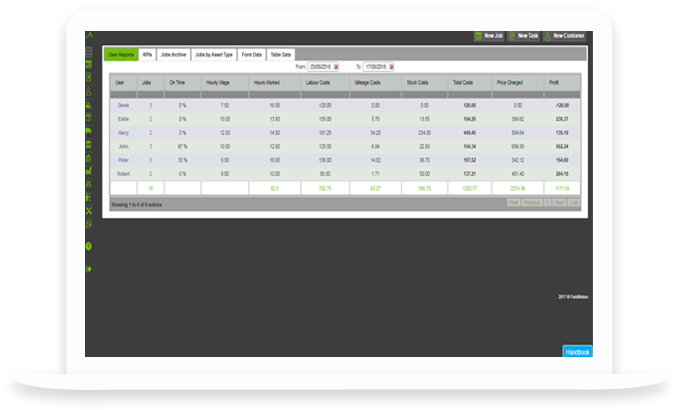 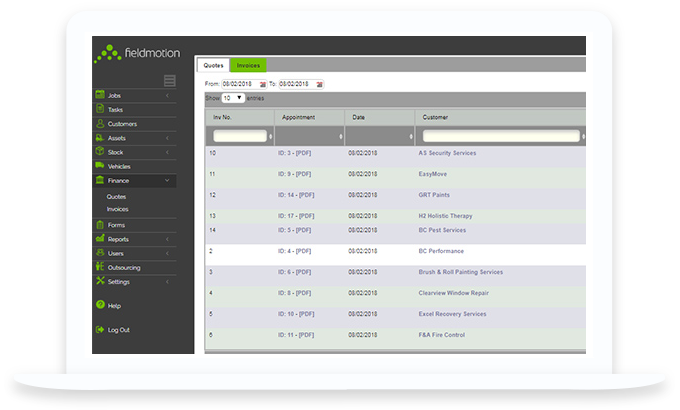 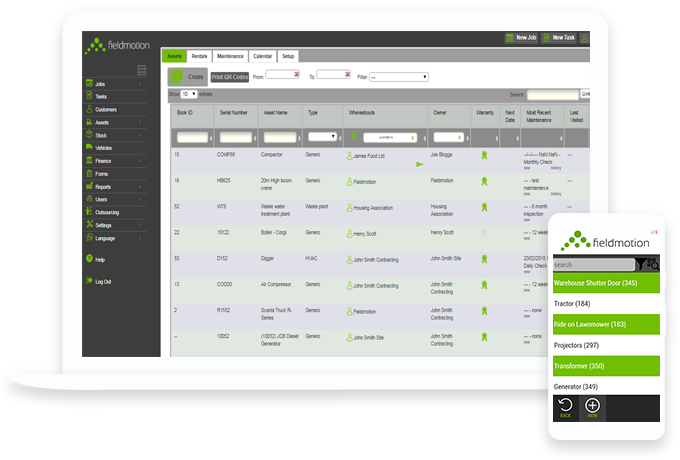 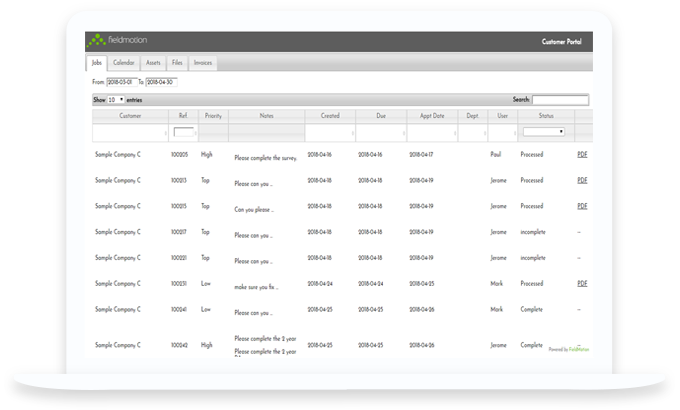 Customise your own built in reports providing you with relevant information, allowing you to make better managerial decisions.